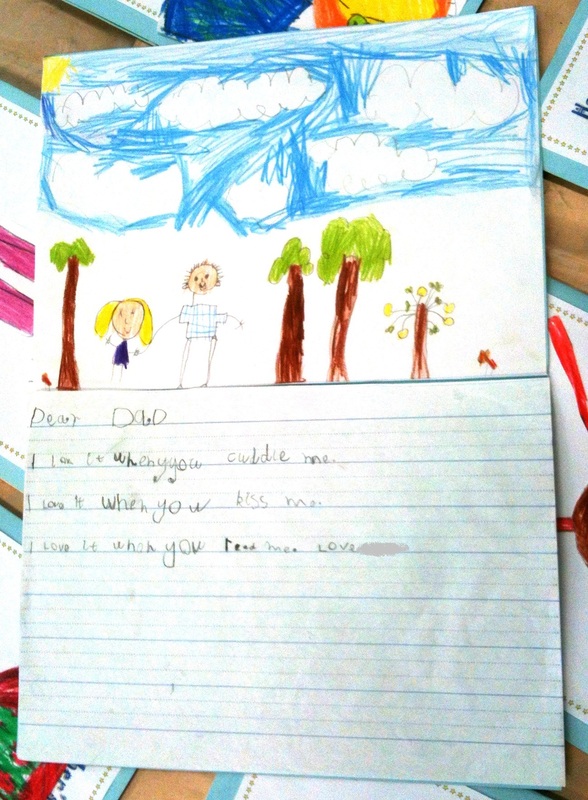 My students have made beautiful Father’s Day cards. 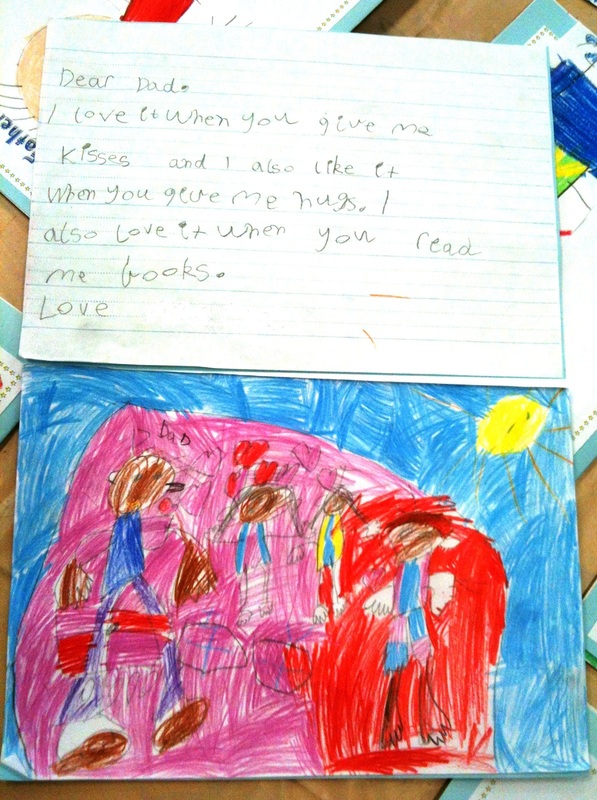 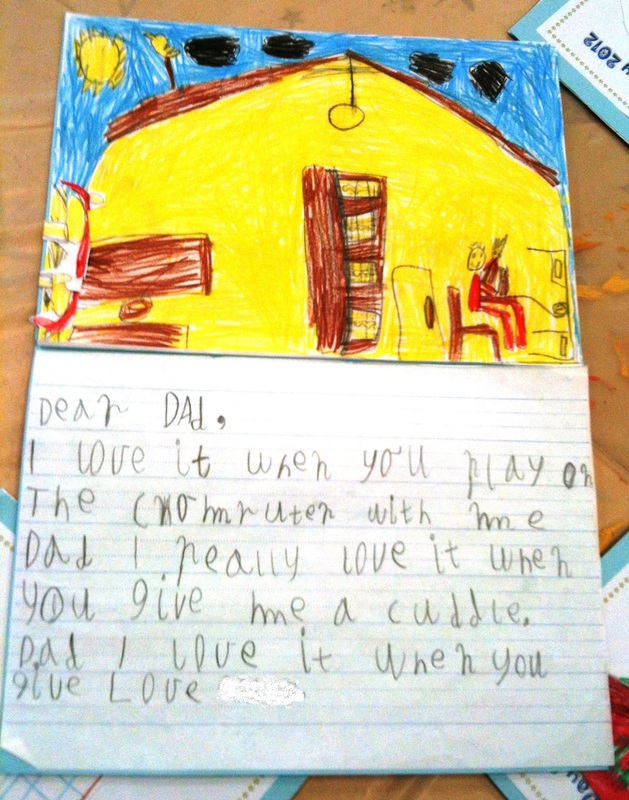 It was interesting to read that many of my students wrote that they love it when dad reads to them. 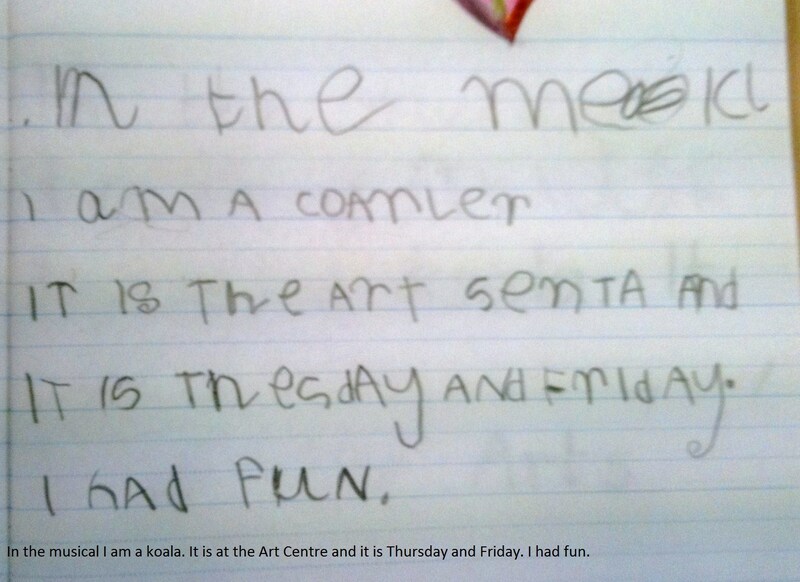 We had not discussed this as a grade. 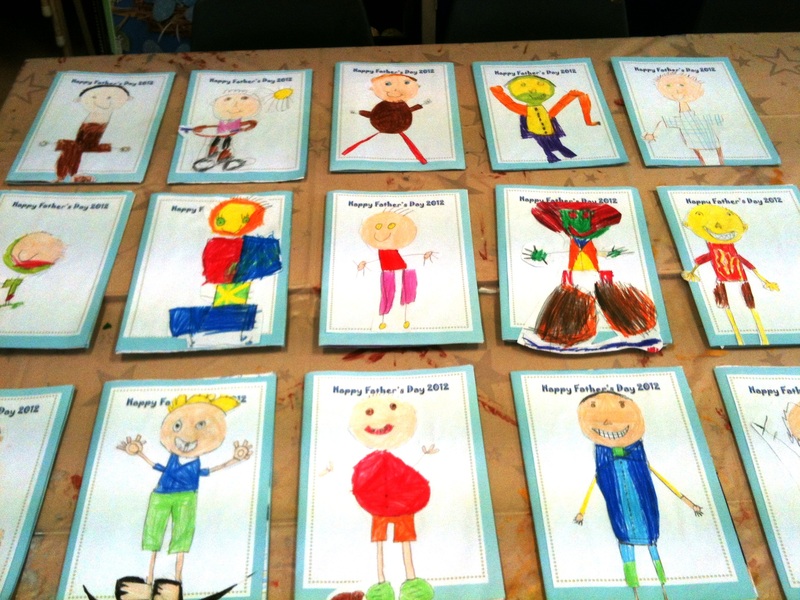 I hope the fathers enjoy their cards and realise the effort each child made to make their card beautiful. 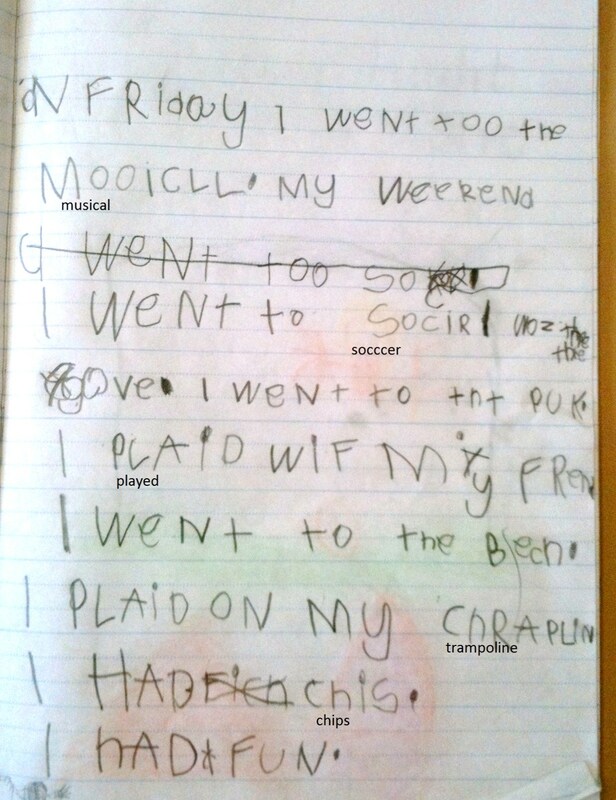 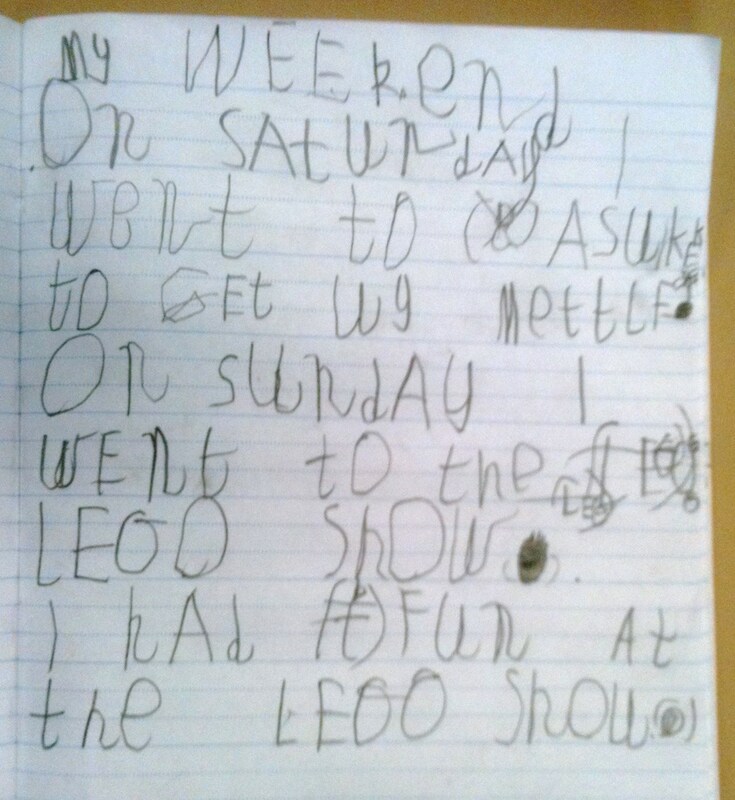 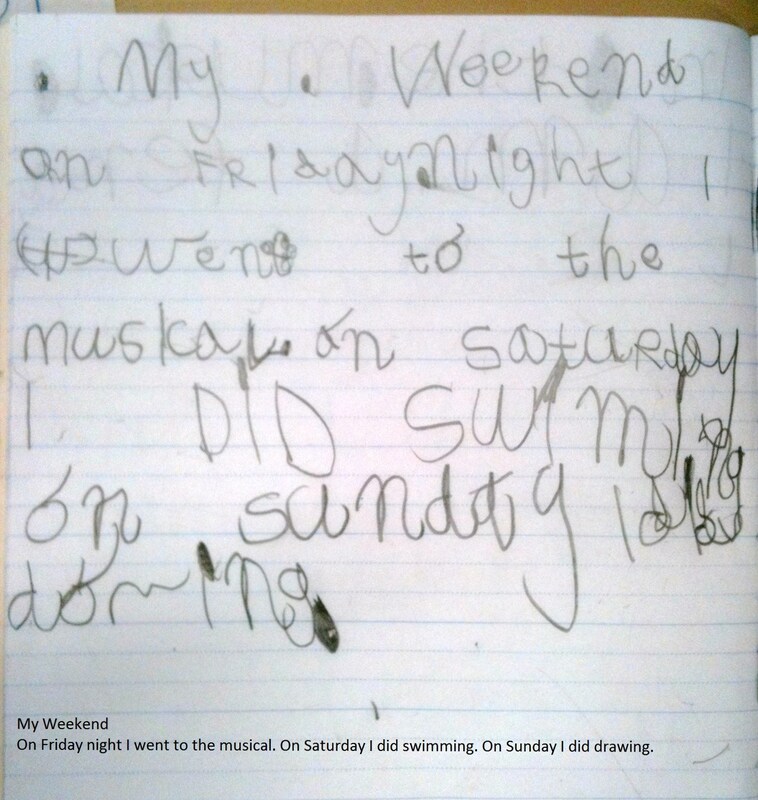 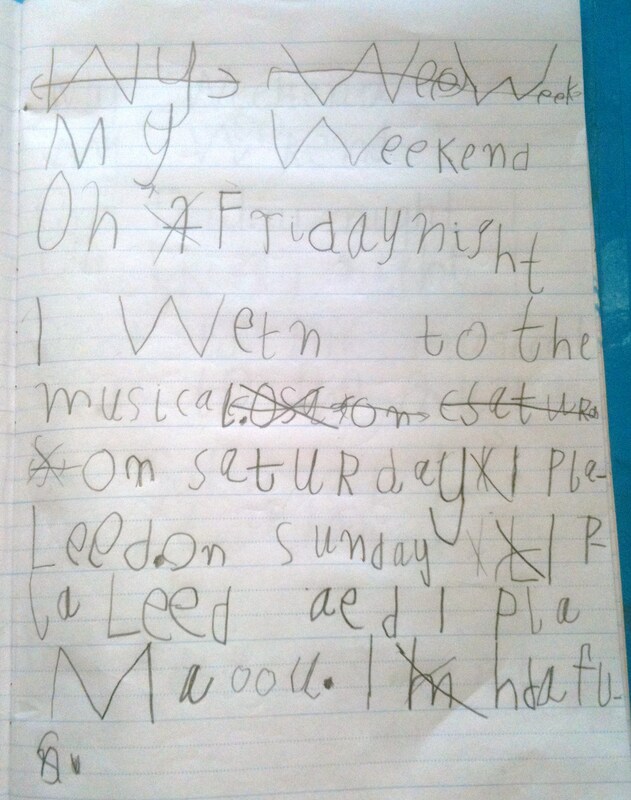 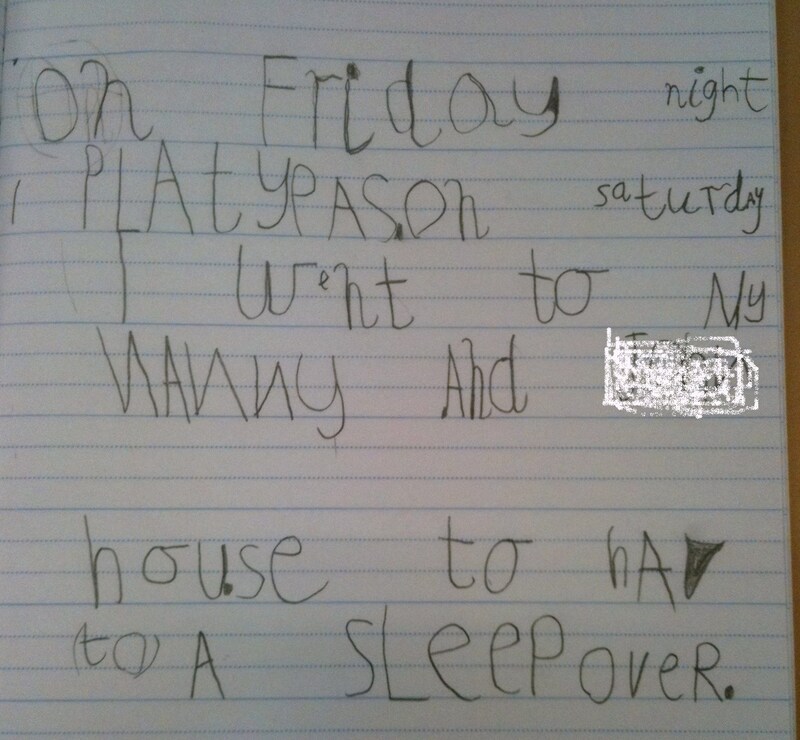 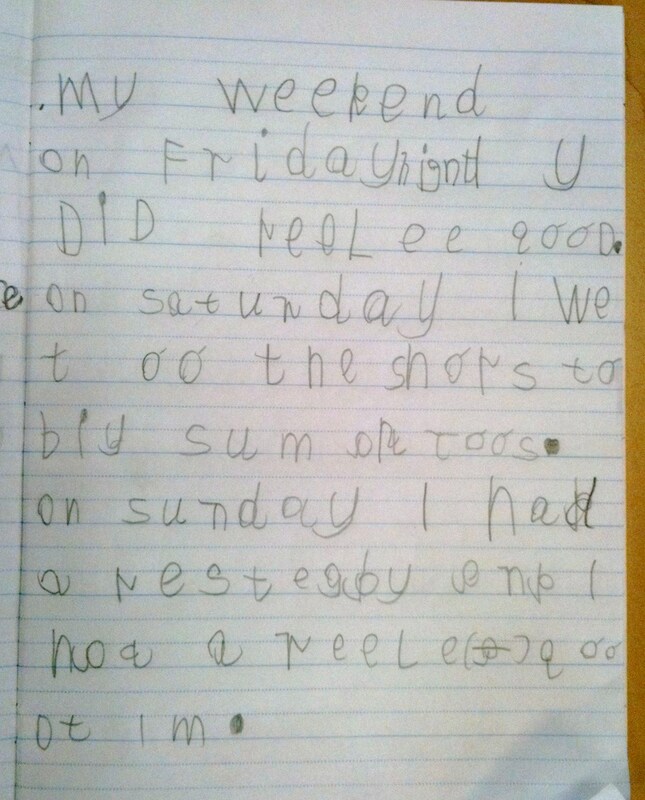 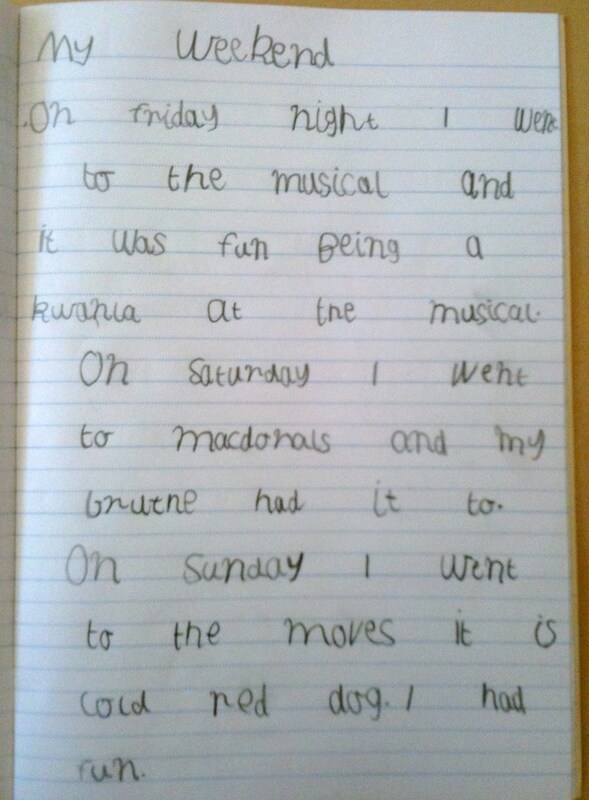 pleased with my student’s writing and reading development, but most importantly I enjoy their enthusiasm for learning. 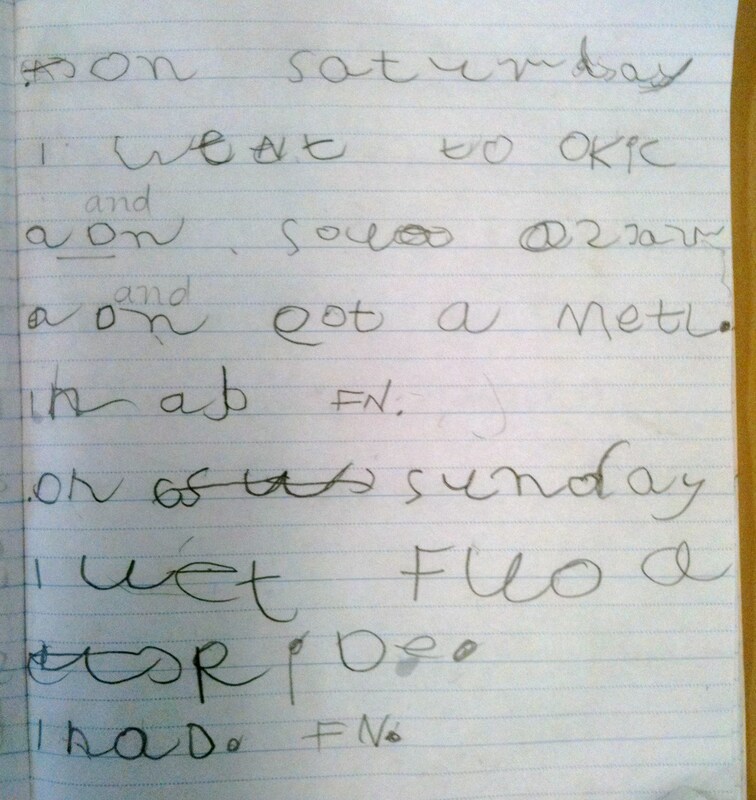 The samples displayed within this post are examples of independent recount writing.